Esther van der Ploeg began her studies of the oboe in 2006 in the preparatory year of the Conservatorium van Amsterdam. Following this preparation she enrolled at the Conservatory as a student of Ernest Rombout. In 2011 she transferred to the Codarts Conservatory of Rotterdam to study under Maarten Dekkers and Aisling Casey. In 2013 she graduated successfully from her Bachelor studies, and received along with her diploma a special stipend to spend on her further artistic development. In June 2017 she graduated for the Master of Music at the Musik Hochschule ‘Hanns Eisler’ in Berlin with Dominik Wollenweber. Esther van der Ploeg took masterclasses from oboists such as Maurice Bourgue, Heinz Holliger, Stephan Schilli, Nick Deutsch, David Walter and Lucas Navarro, while she also regularly takes lessons from Ralph van Daal and Alexei Ogrintchouk. 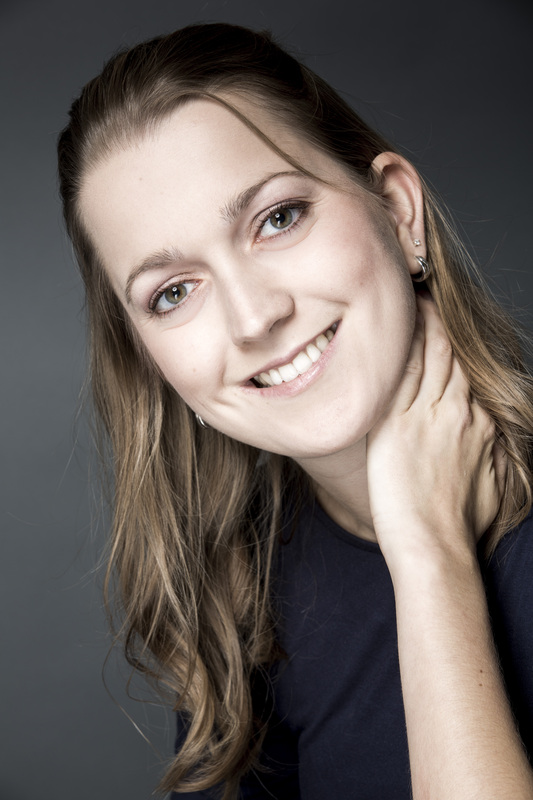 She has freelanced in the Radio Philharmonisch Orkest, NedPhO and ‘Het Doelen Ensemble and has performed as principal oboe in the NJO (Nationaal Jeugd Orkest) for several years. Esther also participated in the Barbirolli Oboe Competition in 2014 and made it into the semi-final round. Since a few years, she has formed a duo with the pianist Yukiko Hasegawa, and is part of several chamber music ensembles. She is also frequently enlisted to play in performances of Bach Cantatas, hosted by the Laurens Cantorij in Rotterdam. Aside from her oboe studies, Esther has also studied choir conducting under Wiecher Mandemaker, also at the Codarts Conservatory. In sepember she will start a specialisation in the Old Music at the Conservatory in Amsterdam with Josep Domenech.